Over 25 Years in Business ! 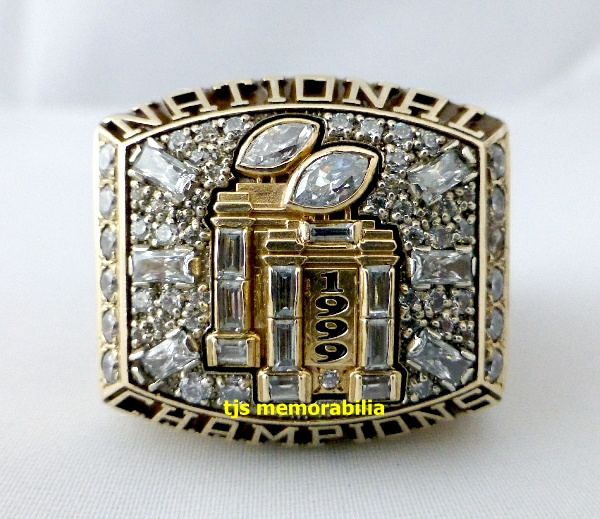 We Buy, Sell, and Trade Authentic Sports Championship Rings, Trophies, Awards, and More ! WE ARE PAYING TOP DOLLAR $$$$ TO BUY YOUR CHAMPIONSHIP RING ! WE HAVE HANDLED HUNDREDS OF RINGS, TROPHIES, AWARDS AND EVEN WATCHES IN OUR 22+ YEARS OF EXPERIENCE, INCLUDING: NFL, AFL, CFL, NFL EUROPE, NCAA, MLB, WORLD SERIES, NBA, NHL, STANLEY CUP, NASCAR, CART RACING, INDY, & EVEN BOXING ! WE WANT YOUR CHAMPIONSHIP RING NOW ! CALL US ! We Also Accept Ring Consignments for Our Website ! We Offer Ring Appraisals ! Please Call TJ to Inquire ! PLEASE CLICK ON OUR WISH LIST LINK ON THIS PAGE & PLEASE FILL OUT COMPLETELY SO WE CAN CONTACT YOU WHEN THE RING COMES AVAILABLE ! THERE HAS BEEN AN INFLUX OF FAKE REPLICA RINGS THAT ARE BEING SOLD AS GENUINE RINGS ! PLEASE SEND IN YOUR RING TO BE AUTHENTICATED BY PSA/DNA TO MAKE SURE YOU HAVE THE REAL DEAL! ALWAYS BUY FROM A REPUTABLE SOURCE . NEW ITEMS IN STOCK NOW ! Please LIKE us on Facebook for More Pics & The Newest Rings !